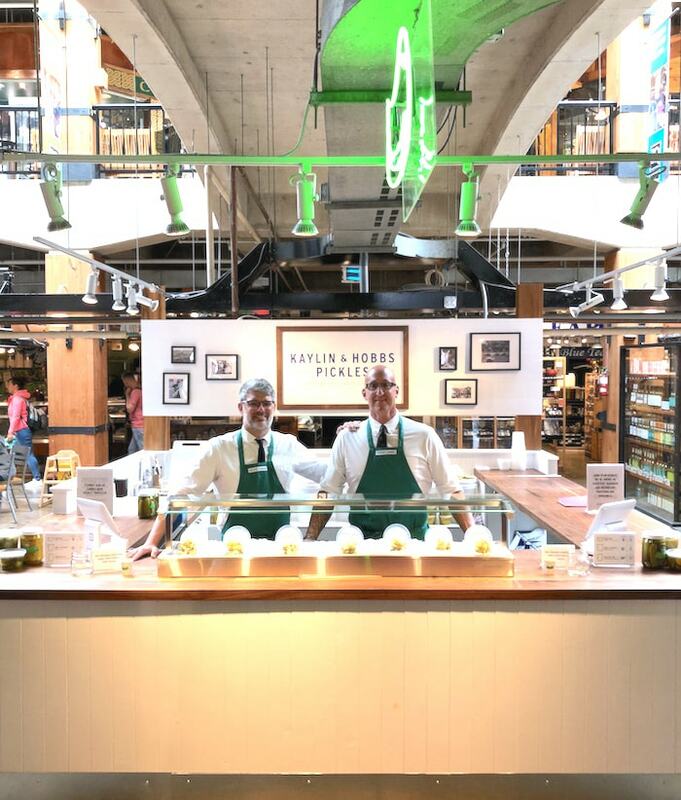 Vancouver Is Awesome: Pickle Kings Expand Their Empire | Kaylin & Hobbs Pickles - New York Taste. West Coast Vibe. Our friend Lindsay William-Ross from Vancouver Is Awesome stopped by our new Pickle Bar at Lonsdale Quay to talk pickles with Kaylin & Hobbs. Read the article here.